Moscow’s army of bats is beginning to stir. Is there reason to be afraid? Elena’s horror is understandable to many big-city dwellers, even non-religious ones, since they have little experience of encountering bats. But some experts reckon the situation could change drastically. As the climate warms, these flying mammals could become far more numerous—and you might even have the pleasure of making their acquaintance this summer. 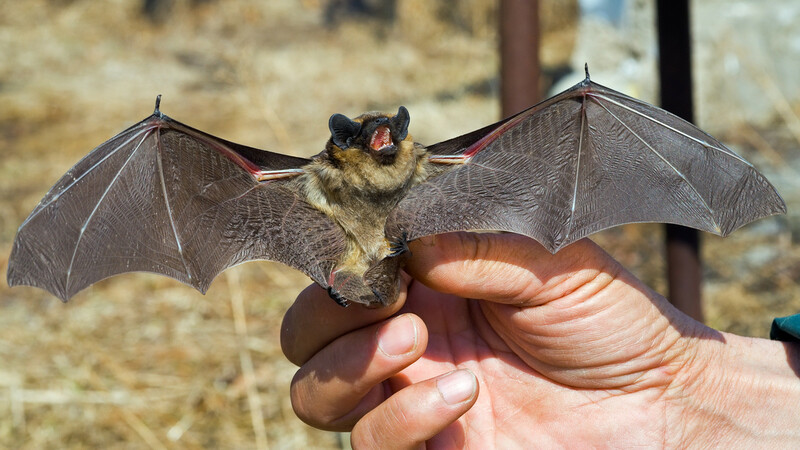 “As a result of climate change, more southern species are appearing in Moscow, including bats. Recently, rescuers tried to remove one that had got stuck in a skyscraper ventilation system,” Anton Kulbachevsky, head of the Moscow Environmental Management and Protection Department, told Moskva news agency. The most prevalent is the dichromatic brown bat. As Sergei Kruskop of the Zoological Museum of Moscow State University told Russia Beyond, this species is calm or even indifferent to the presence of humans. 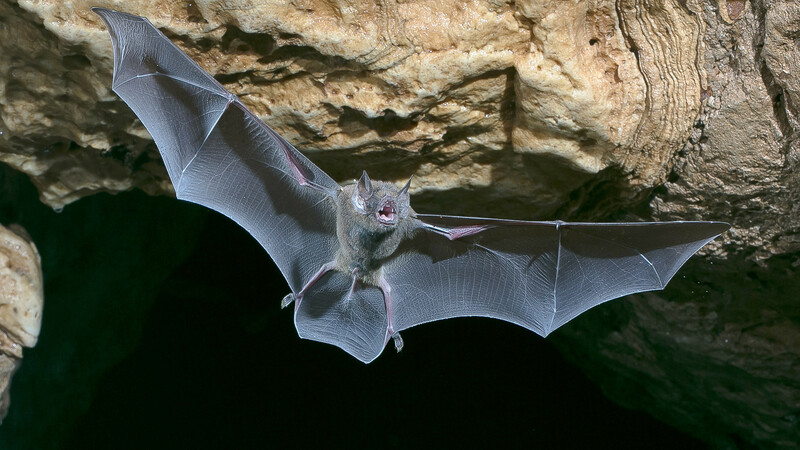 Other members of the species—the forest bat, the red noctule, the brown long-eared bat, and the water bat — are far less common. “How many of these animals there are in Moscow, and whether their population is growing, is difficult to say. Even ballpark figures can fluctuate wildly in either direction. There’s no one officially keeping count,” says Kruskop. Chiropterologists (bat experts) say that their research subjects dwell mainly in large urban parks. There they have enough food in the form of insects and plants. They sleep by day and hunt by night. In well built-up areas, they are encountered less frequently, but in recent years residents of various Moscow districts out for a stroll in the twilight hours might have noticed silhouettes gliding past, reminiscent of swifts. 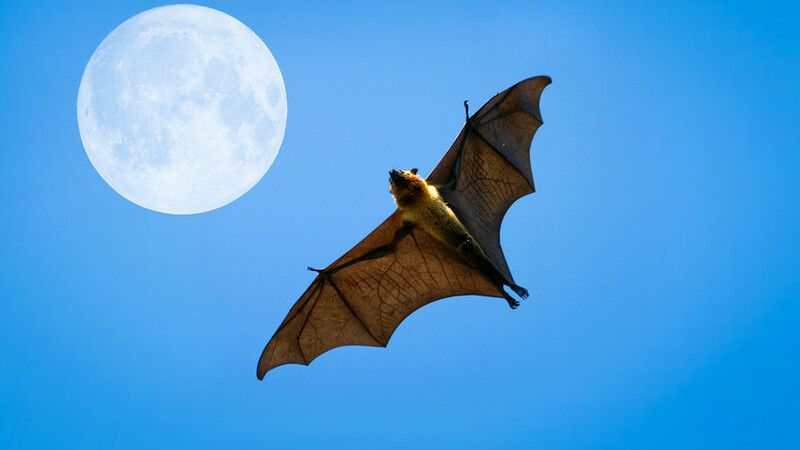 In fact, they belong to bats hunting nocturnal butterflies and other insects, when it is too dark for birds. “Panel buildings provide good shelter for bats. There are numerous gaps at the joints, plus space behind the garbage chutes, and the garrets are like the caves and crevices where the animals hide in the wild,” explains Sergei. “There are cases when their choice of ‘bedroom’ leaves a lot to be desired. 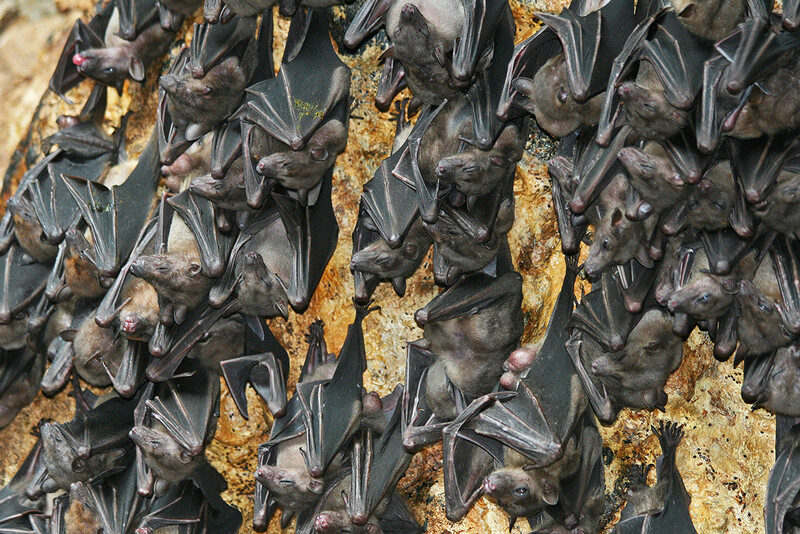 For example, in places prone to sudden temperature swings or drafts, the bats wake up. They then try to find more comfortable conditions and may inadvertently end up in someone’s office or kitchen,” says Kruskop. Given the variety and huge number of myths associated with bats, as well as people’s poor understanding of how they live, such hysteria is understandable. But there is no need to worry. Moscow’s bats are not the vampire sort. Of all the diverse types, only very few drink the blood of animals and humans, and their habit is largely confined to South America and Africa. 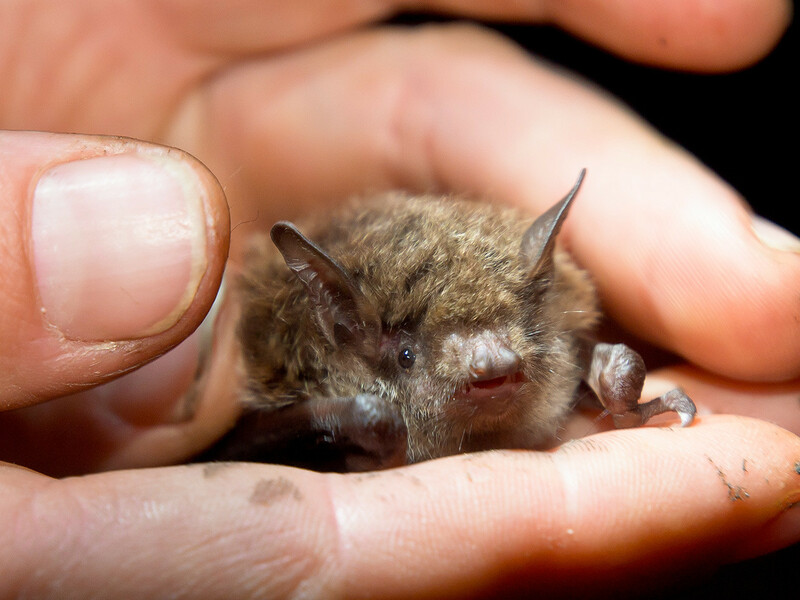 If you discover a bat, don’t panic and don’t try to grab it. First, it will not attack you, and second, you might hurt it. These animals have very delicate membranes and brittle bones that are easily injured. Moreover (and this bit is scary), they might have rabies and could bite you out of fear. Therefore, experts caution against touching the animal with your bare hands. Always use a towel, for instance. Then take the bat to an expert. Moscow Zoo, for example, is home to a rehabilitation center dedicated to bats. It is a sanctuary for bats that for one reason or another have woken up early. “All types of bats that you might find in Moscow are in the IUCN Red List. These mammals need to be protected, because they are an important part of the ecosystem. At the very least, they regulate the insect population,” says Olga Ilchenko, an employee at the bat rehabilitation center. She explains that bats are not pests, but very useful animals. In her opinion, this is well understood in Western countries, where the issue is even taken into account in urban planning policy. “In European countries, houses and buildings are fitted with special voids for bats to settle,” says Ilchenko.